I got this flight suit as a gift and found these base passes in the zippered leg pocket. Lieutenant Commander John M. Tallman, representing VX-4, Air Test and Evaluation Squadron Four, (AIRTEVRON FOUR)…The Evaluators, was visiting some military facility in April and July of 1969 and failed to return the passes to the Visitor’s Office when he want back to NMC Pt. Mugu. Then years later the flight suit ended up in a yard sale, was bought by my brother, and then given to me. I tried to find out if LCDR Tallman was still alive, killed in Vietnam, or whatever. His name is not on the Vietnam Wall. I found his date of rank, 1 Aug 1964, here on the Officer’s Precedence List, VX-4, dated 1 April 1969. VX-4 was an elite outfit, not a combat squadron but a test unit, flying, using, and abusing the latest military hardware and software. Tallman’s China Lake project contact LeRoy Marquardt was quite accompanied. The pic below, from the China Lake alumni web page, is almost certainly the LeRoy Marquardt who Tallman was meeting on 31 August 1969. Caption reads: LeRoy Marquardt (Systems Development Dept.) explains the intricacies of the Target Drone Control at the van used to house the equipment at NAF. Looking on are RAdm. Davies, RAdm. Moran, and Capt. C. A. L. Swanson, China Lake, 05 February 1971. Rocketeer photo. Marquardt worked at NAF China Lake so probably Tallman’s TDY as VX-4’s representative meant flying from Pt. Mugu to China Lake to discuss “OV-37 TASK 2”. 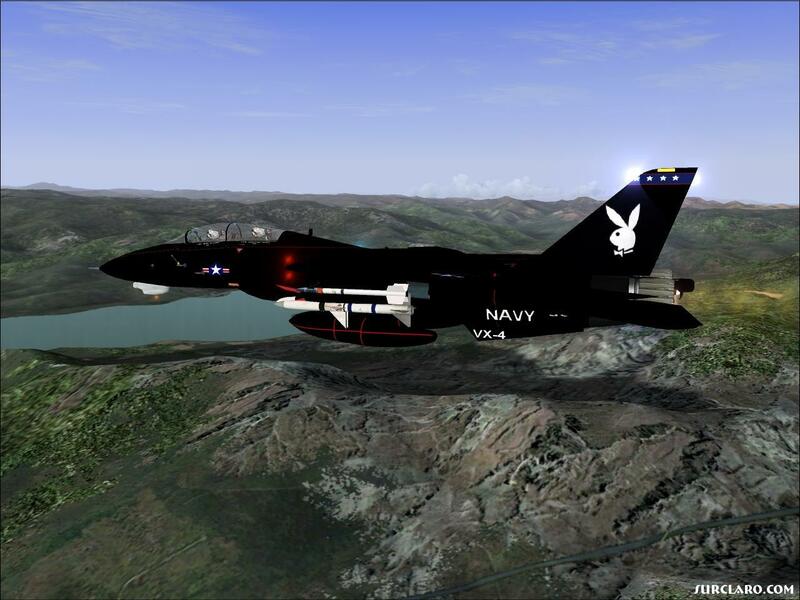 Stationed at China Lake was VX-5, The Vampires, another naval test squadron. If this is the same LeRoy Marquardt, as is likely, he died 10 June 2013. From his obit; he… “accepted a position at the Naval Ordnance Test Station at China Lake as a junior professional electrical engineer. …positions including division head and associate department head… involved the RDT&E of electronic warfare components, subsystems and systems. “Major programs he worked on were HARM, Shrike and ERASE…worked on the development of fuze components for Phoenix, Sidewinder and Standard ARM. “He was heavily involved in the exploratory development of digital control systems, autopilots and data links, in addition to being the program coordinator for the weapon aspects of Ships Intermediate Range Combat System. Marquardt was noted as an oral history source in Magnificent Mavericks, History of the Navy at China Lake. The “Condor” naval AGM has just successfully hit a target vessel in this NWC China Lake Rocketeer front page below for 19 February 1971. No telling what system Tallman, Marquardt and Younkin were working on in 1969. Programs were classified so not much was written or talked about because of the dangers from Russian spies. LCDR Tallman could be in this picture of China Lake visitors from VX-4 Pt. Mugu. I haven’t found anything about F. G. YOUNKIN either, except he was obviously on the same project at the same base. “VX-4 (Air Test and Evaluation Squadron 4) was reestablished in 1952 at NAS Point Mugu to conduct evaluations of air-launched guided missiles. “In 1960 the squadron began to include additional projects such as operational test and terrain clearance radar, Doppler navigation systems, and air-to-air distance measuring equipment. “VX-4 flew aircraft that were currently in operational service with the US Navy, and began their life with the Chance Vought F7U Cutlass. Later they transitioned to the McDonnell Douglas F3D Skyknight, redesignated F-10. With the AIM-7 Sparrow missile being used, the North American FJ Fury, Douglas A-4 Skyhawk and the McDonnell Douglas F3H Demon replaced the Cutlass and the Skynight. “When the AIM-9 Sidewinder came about, the F-8 Crusader was introduced to VX-4, and in the early 1960s the F-4 Phantom II made its debut with VX-4. In the early 1970s the F-14A Tomcat arrived and when the F/A-18 Hornet came to the fleet, it appeared with VX-4 as well, plus newer variants of the F-14 Tomcat. The mystery is what “OV-37 TASK 2” was and I can find nothing on line using that code phrase. There was a USAF jet trainer, the T-37-nicknamed “Tweety Bird,” or “Tweet” for its whining engine sound. Some of these were beefed up, powered up, equipped for war as the AT-37A and sent to Vietnam. But I never heard of any small jet Cessna getting the “OV” prefix; or of the Navy ever procuring or using the T-37 “Baby Jet”.